Unfurnished: MODERN AND WELL PRESENTED TERRACED HOUSE WITH ADDITIONAL ATTIC ROOM, within easy walk of the railway station and town centre. The accommodation comprises: entrance hall, door to large sitting room, kitchen/dining room, cloakroom, stairs to 2 Double bedrooms (1 with balcony), 1 single bedroom, family bathroom, ship&apos;s ladder leading to attic space offering storage, office or bedroom space and cloakroom, excellent storage throughout. Pet friendly. Short Term let considered. PET FRIENDLY. EPC rating D. Council Tax Band D. TENANTS FEES APPLY. Please visit www.emmerson.co.uk.  I am interested in more details about Boyn Hill Close, SL6. Please contact me to discuss in further detail.